8 points can be awarded to your webstore account (see FAQ). Ease of use was our primary focus in creating this kit. Not much thought seems to be put into the hardware included with most phono cartridges. It seems 3 or 4 hands are needed to use the standard hardware included with turntable cartridges. 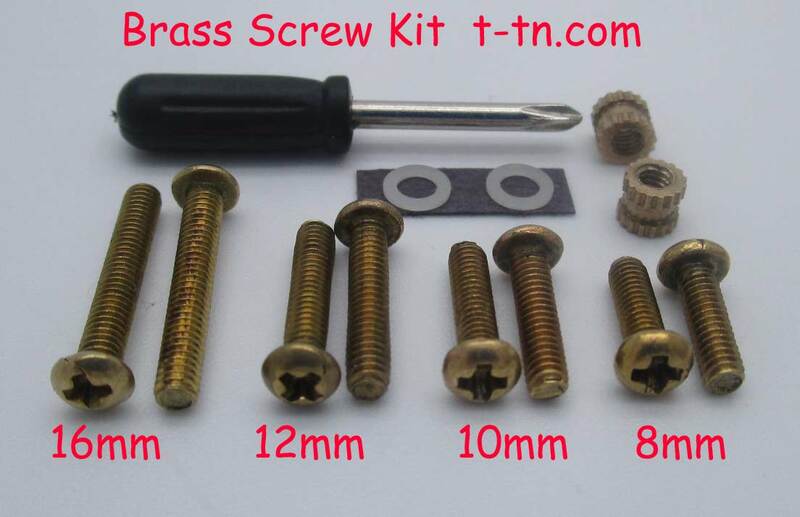 Our brass cartridge hardware kit featuring knurled nuts will provide a secure connection for most any standard mount cartridge to virtually all standard mount headshells. 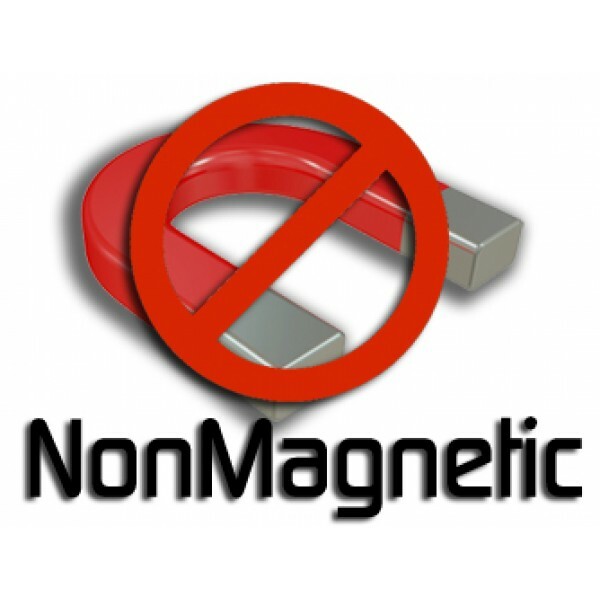 Using non-magnetic brass for your cartridge hardware will ensure it will not interfere with or get pulled into any magnetic components during the installation process, which is especially important when setting up moving coil cartridges as the stylus is often not removable. Why pay up to $50! (March 2017) elsewhere to get sometimes huge/heavy knurled screws for easy of installation? That may be easy on the fingers but not on music lover's pockets. We had this size knurled nut customized down to the perfect size to fit the cartridge body cutout of virtually any cartridge, even including the tight nut cutout specs of the AT95E. Knurled nuts means just two hands to install your cartridge. Your fingertip, not a wrench is needed to hold or turn the nut. Knurled nuts means just two hands to align your cartridge with less frustration. Note: Out of the 1000s of cartridge models ever made, there are some models that require special screws that are even longer than 16mm. Make sure to check your cartridge 1st. See our long screw kit in related items below for a colossal 18mm screw kit that may be necessary in some rare cases with photo example. Really nice set of cartridge mounting hardware. Several lengths to choose from (though I would have preferred several of one length rather than having to buy two kits to get four of the same size),and a screwdriver, too! It is worth noting that not only are these Phillips head (a good thing!) but the little screwdriver provided fits in the 'x' with minimal slop (a very good thing!!). For anyone with an extensive tool kit, an Xcelite P125 (blue) fits the same and gives a bit better grip because of its larger handle. Overall, a good kit, priced fairly, and delivered quickly. Definitely worth 5 stars! Just what the doctor ordered! This hardware made installing my cartridge a lot easier than would otherwise be the case, as my fingers lack normal dexterity. I'm very pleased. This is one item that many or most users of a TT probably don't think about. If you have anything that is made of a conductive metal around an electrical device then it will be a passage way for that electricity. Brass is non-conductive and will not act as a grounding path. REZ1027-2 Type Turntable Headshell Wireset for Technics etc.